Ever watched a film or read a book and wished that you could be in there, in the moment, experiencing it first hand? For Tolkien fans, this dream can easily be made a reality. Lose yourself in the fictional world of Middle Earth in New Zealand, the site where Peter Jackson filmed the LOTR trilogy and is now filming The Hobbit films!Many of the original Lord of the Rings set locations have been returned to their natural state. In some cases access can be limited due to the remoteness of the site. But there are still so many beautiful natural features that served as a backdrop for the filming that you must visit! Begin your trip to Middle Earth in Auckland – where most trips to New Zealand begin! Drive south from Auckland to discover the real Middle-earth on the most picturesque private farmland near Matamata in the North Island of New Zealand, where you can visit the Hobbiton Movie Set from The Lord of the Rings film trilogy in a fascinating two-hour guided tour. The set has been rebuilt permanently for filming of The Hobbit and features Hobbit holes, The Green Dragon Inn, Mill, bridge and gardens. Also Read : 26 Facts About New Zealand That Will Blow Your Mind Away! Make your way though Rotorua and take a leisurely drive past Lake Taupo to Mt Ruapehu – the site for Mordor in LOTR – in Tongariro National park. A 15 minute ascent of the mountain takes you to Whakapapa and Turoa Ski area, the very heart of Mordor. Drive down to Wellington – home to several filming locations, with Mt Victoria being used as the outer reaches of the shire during the Hobbit’s flight from the Nazgul. Catch the Interislander ferry to Nelson where you can meet Jens Hansen – the goldsmith responsible for creating the 40 different rings used in production. Make sure to buy a ring for yourself in 9 or 18 carat gold! High up in Ashburton’s rugged high country lies Mount Sunday, a sheer sided hill that was the set for Edoras – the home to the Rohan people. The next stop on your Middle Earth trip is Queenstown. A short drive up Skippers Canyon Road, you can find the site of the magical flood summoned by Arwen. 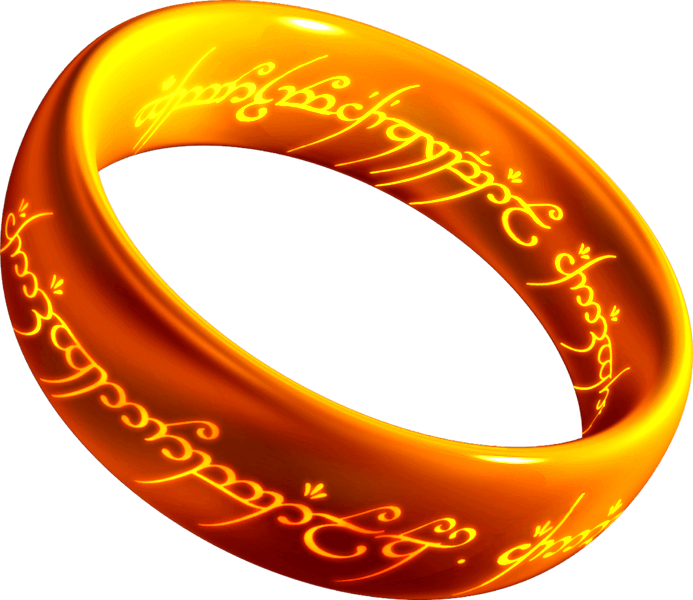 Visit the Closeburn, Paradise and Mavora Lakes where the dramatic finale of ‘The Fellowship of the Ring’ was filmed. See the Remarkables, Karawau Gorge, Arrowtown, and try gold panning in the Ford of Bruinen. Following the Dart River, and traveling at the foot of Mt Earnslaw you’ll see many locations you’ll recognize from the films, getting closer to experiencing Middle Earth than any other way. Lose yourself in the fictional world of Middle Earth in New Zealand. Plan your next trip to Middle Earth with Thomas Cook today!